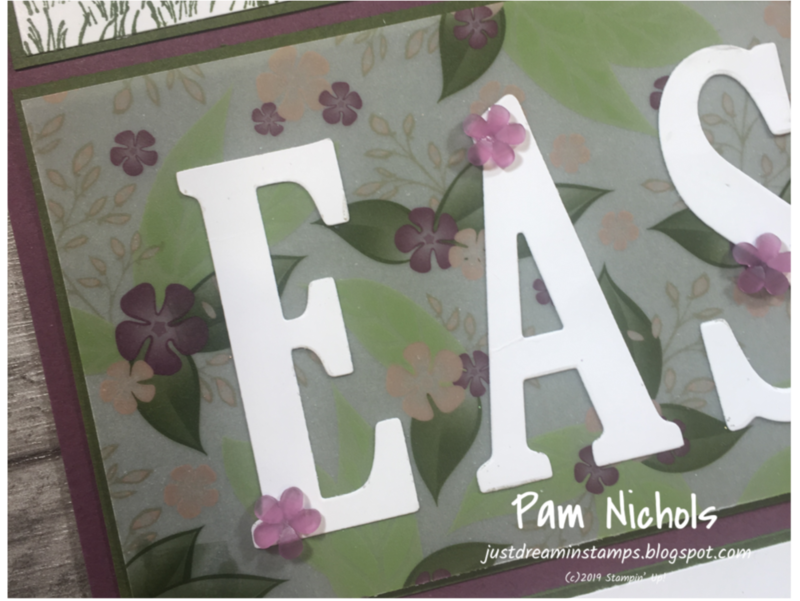 Welcome to Team Stamp It Groups Easter Blog Hop! with my blog, I'm awfully glad you hopped by. This sampler was made using the Fable Friends and the You're Inspiring stamp sets. 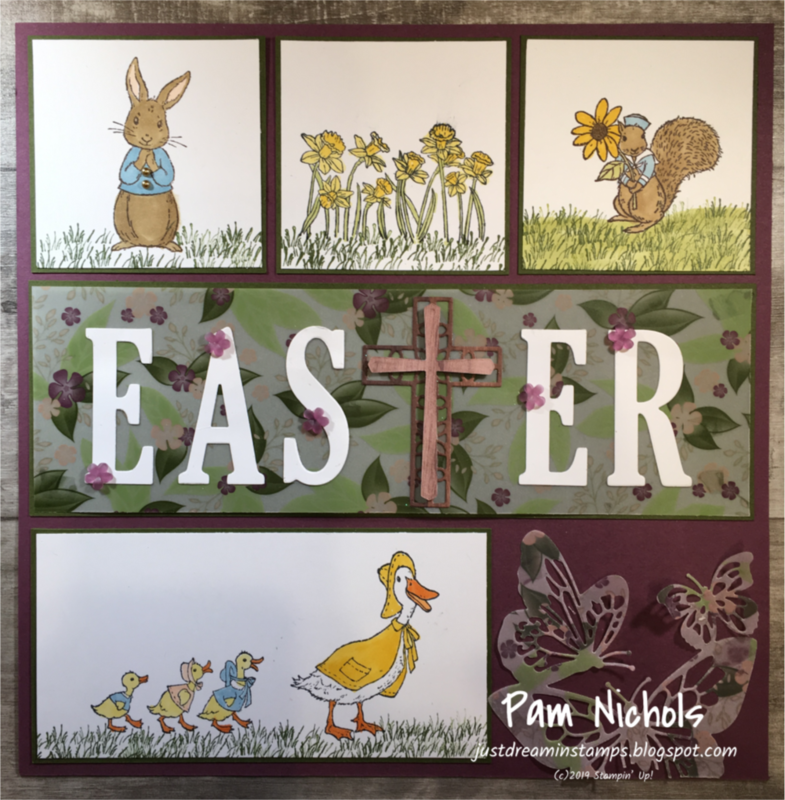 The Fable Friends stamp set is a wonderful set that could be used for multiple types of cards; Easter, Baby, Spring or Birthday. The Designer Series Paper is from the Floral Romance Suite featured in the 2019 Occasions catalog and is an absolutely gorgeous vellum. The butterflies were made using the Butterfly Beauty thinlits dies and the vellum paper from the Floral Romance Suite. 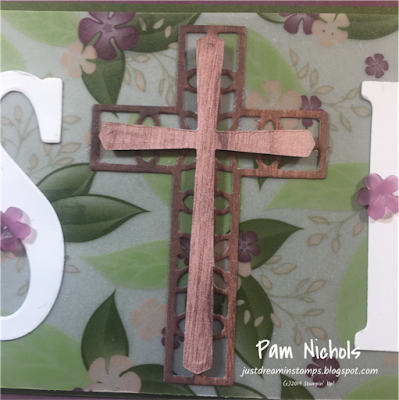 The crosses were cut out using the Cross of Hope framelits dies and the Wood Textures Designer Series Paper. The Frosted Flower accents on the Whisper White letters are from the Floral Romance Suite. For complete instructions on how to make this sampler, click here. Notes of Kindness Card Kit. The Notes of Kindness card kit is one of the all-inclusive card kits that are offered by Stampin' Up! and includes everything you need except the adhesive. If you spend $50 USD, you get one free level 1 Sale-A-Bration product. you can choose two level 1 items. If you spend $150 USD, you have the option to choose three level 1 items, OR, one level 1 item and one level 2 item and so on. This allows you to create a your own Sale-A-Bration experience! These rewards can even be applied towards a Starter Kit. 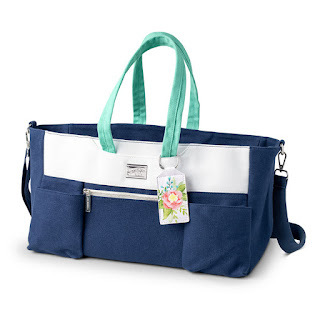 The exclusive Craft and Carry Tote was designed to hold Stampin' Up! supplies with perfectly sized, customizable compartments for stamp sets, designer series paper, punches, ink pads and a Stampin' Trimmer! It will even hold a Big Shot Machine and still have room for embossing folders, dies and plenty of other supplies! 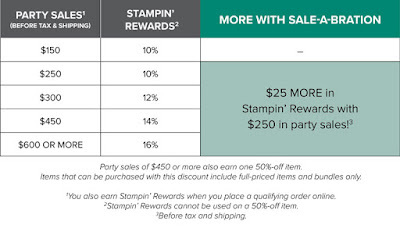 *Additional Stampin’ Rewards can also be earned by an individual purchase or order of $250 or more. Sale-A-Bration you can choose from two options. 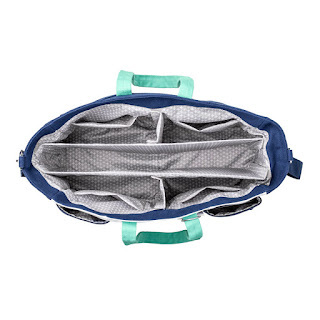 These offers are IN ADDITION TO the regular Starter Kit offering. All of this only if you sign up to be a demonstrator by March 31, 2019. Plus, the kit ships for free! 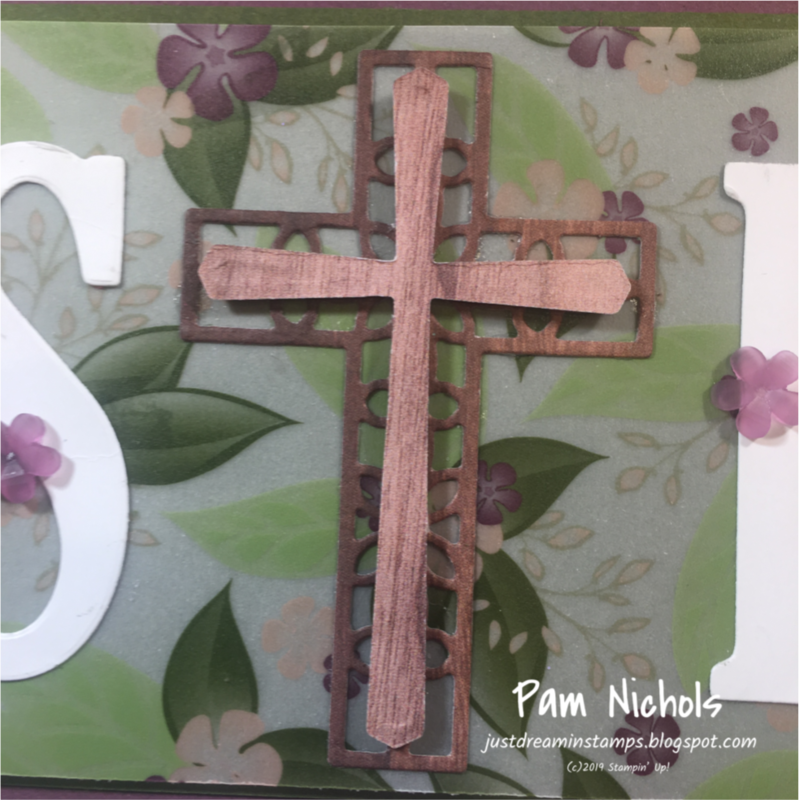 The content in this blog is the sole responsibility of Pam Nichols as an Independent Stampin' Up! Demonstrator. 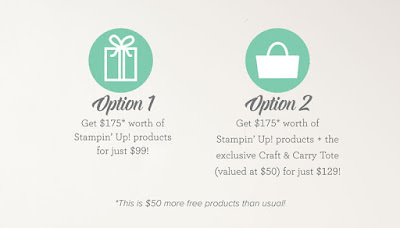 The use of this blog and the content of classes, services or products offered is not endorsed by Stampin' Up!